Vivo is the outstanding company producing and launching stunning smartphones in look and efficient in performance. 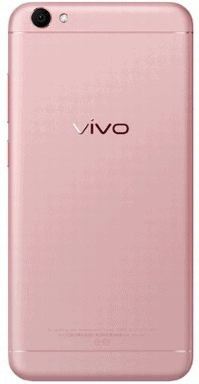 Vivo Y25 is one of them that was launched in 2017, March. If you are looking for Vivo Y25 USB Drivers, then don’t worry about that. We are here to help you. 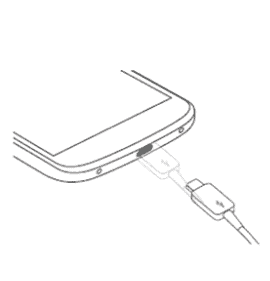 In this article, you will find all the required drivers for your Vivo Y25 smartphone. Just go ahead to download section of this post and you will be able to download the drivers. The display of the phone is beautifully designed considering IPS LCD capacitive touchscreen with 16M colors. The size of display is 4.5 inches supporting resolution of 480×854 pixels. The version of software installed on it is Android 5.1 (Lollipop) powered quad-core 1.3 GHz cortex-A7 processor. The phone is offering quite enough internal storage of 16 GB with 1 GB RAM and also support micro-SD card upto 256 GB. The connectivity medium include WLAN, Bluetooth, GPS, Radio and USB. The sensors on the phone include accelerometer and proximity. It is powered Li-Ion 1900 mAh battery. It include 5MP primary camera with LED flash and 2MP secondary camera for selfies. It comes in two awesome colors which are Gray and White.